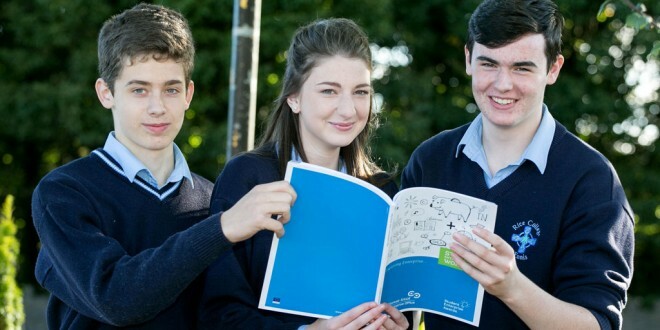 The Local Enterprise Office Clare will host the annual Student Enterprise Awards finals, featuring more than 250 secondary schools students, at Treacy’s West County Hotel, Ennis, on this Thursday morning. 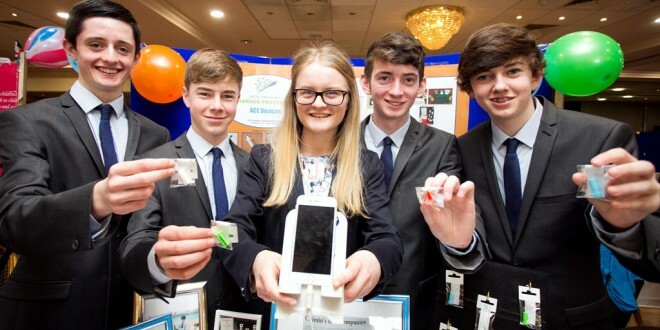 The Programme is part of the National Student Enterprise Awards competition, which sees over 17,000 students compete annually on the national stage. It seeks to stimulate the creation of real-life businesses in secondary schools, by encouraging students to research and manage their own business, with the support from local business mentors. The event will see students presenting their enterprise ideas at various stalls throughout the venue. Prizes will be awarded in various categories, including Best Display, Best Business Plan and Best Innovative Business. 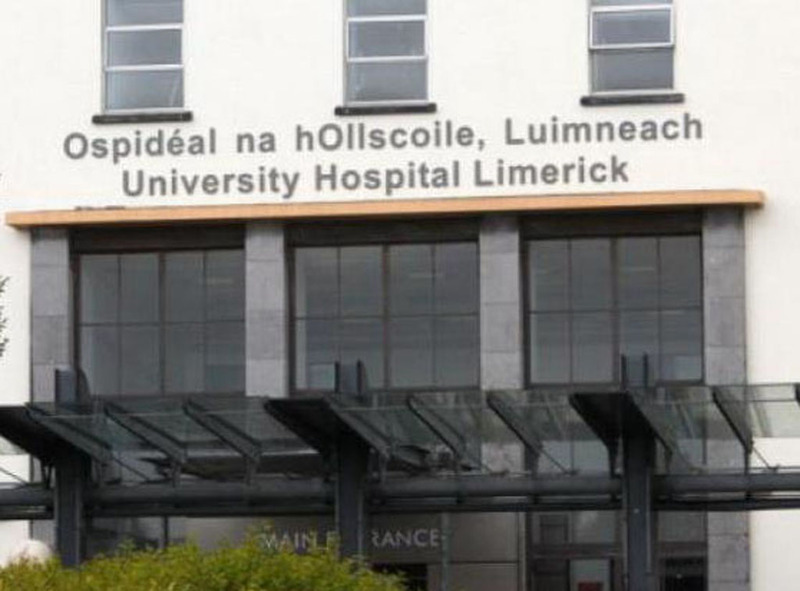 Category winners from the Clare final will advance to the national final, to be held in Croke Park in April.